Anyone that runs a business website knows how important it is for the site to be optimized so that it attracts traffic, generates leads, and converts visitors into customers. So, what does website optimization mean? Website optimization refers to all the technical and marketing methodologies used to attract traffic, engage visitors, and convert them into buyers or prospects using a clearly defined technique which meets a number of pre-defined objectives. And because website optimization incorporates a vast array of skills spanning across multiple disciplines, having the perfect website is not an easy thing to achieve. However, Google, as well as other search engines, have certain factors that they regard highly. By working on these components and enhancing them, you will achieve a better ranking in search engine results pages (SERPs), which will lead to more traffic and sales. Two of the most important aspects of website optimization are site speed and keywords. This article will discuss the importance of optimizing your site speed and keywords in order to increase the conversion rate. 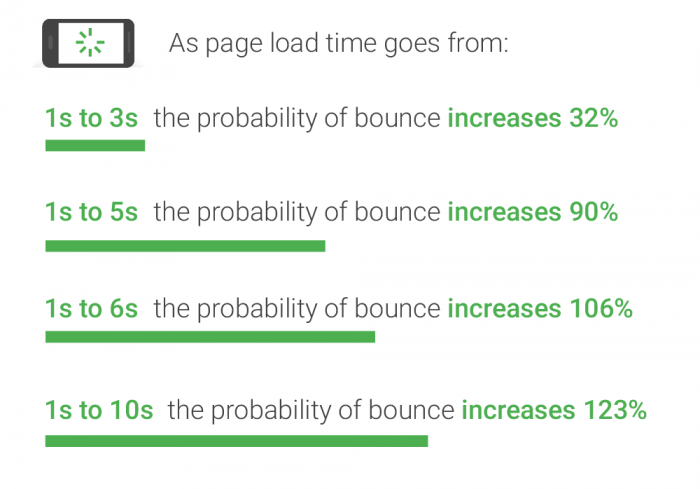 The speed at which your website loads is more important than ever. Site speed is a critical metric in your overall digital strategy and online presence as it impacts your SEO rankings, quality score, and most importantly, user experience. Here is the thing, users do not like slow-loading websites. Think about it; you have probably ditched a site for taking too long to load, and you have probably done it more than once. That is what most internet users do. As technology allows for faster internet speeds across the globe, internet users have little patience for websites that consume their time. Slow pages are annoying and usually cause a user to become frustrated with the site. Thus, you might have what they are looking for, but they will not get to know this, as they will leave without looking. This will make your website to have a high bounce rate. Bouncing refers to the scenario where a user comes to your website and leaves before interacting with it. When this happens repeatedly, the site is said to have a high bounce rate and is penalized for this by Google. Research has revealed that the ideal website should not take more than two seconds to load to their entirety. 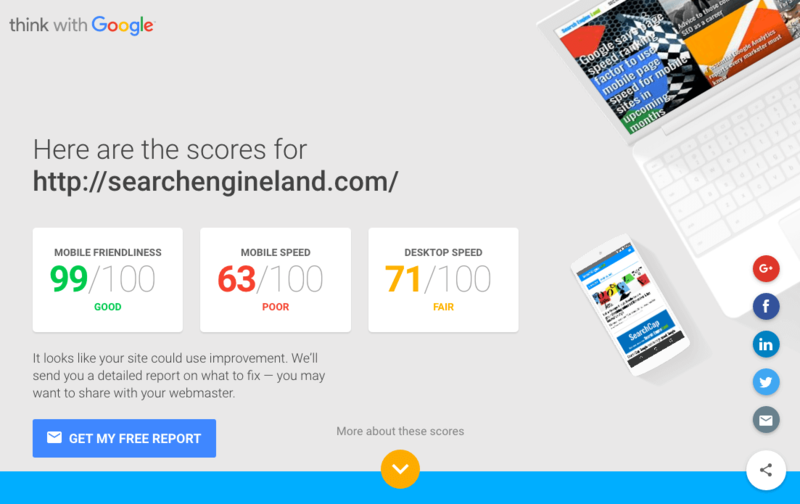 And because Google is all about ensuring that a user has the best experience surfing, the search engine compares your site to those of your competitors within your domain to find out which one is the fastest. A fast website is rewarded while a slow one is punished. Your website host should have sufficient resources to ensure that the site runs without glitches. But you also get what you pay for. Therefore, that cheap solution could be the reason behind your woes. Choose the right host that will ensure your website runs smoothly, even if you have to pay more. Images that are too large or heavy may cause your page speed to lower. As such, go for a PNG format for images that do not need high details such as logos, and JPEG for other kinds of photos. External media such as videos can provide valuable content but might also lower your page load time. Thus, to get the benefits of these videos without compromising your site speed, host these videos on your server. Other than being a nuisance to your site users, ads also lower your page speed. Just do your site and your users a solid and reduce the number of ads on your site. Test your site on all browsers to ensure it loads well on all of them. Moreover, plugins such as Flash can severely impact your speed. Highly designed themes may have too many effects which will compromise your load time. This will not be the first time you hear that optimizing your content using the proper keywords will help your site to rank higher, faster, and gain more traffic from search engines. That premise remains true, even to date, and thus, keywords can make or break your SEO strategy. As mentioned earlier, search engines usually match users to websites that contain the keywords they used during their search query. Therefore, the search engines today auto-detect and rank pages automatically using keyword optimization as their ranking criteria. As such, the more keywords you sprinkle across your website’s content and blogs, the more likely your prospective customers will find you via search engines. Let’s face it, you and your competitors are likely going to be using the same keywords. However, by doing thorough research on keyword variations, and creating quality content around those keywords as well, Google will recognize that you have more value to give to your clients than your competition. Value is always rewarded with higher rankings in the results pages. Nonetheless, search engines today are incredibly intelligent and are even able to tell the synonyms to keywords. This explains why keyword stuffing or use of keywords that have nothing to do with your content cannot help improve your ranking. As a matter of fact, you could be penalized for this. Search engine algorithms today ensure that only appropriately used keywords and their variations are rewarded. Site speed and keyword optimization are among the most critical components of an SEO strategy. Utilize them well, and your website will benefit from higher rankings, which should boost traffic to your site, and hopefully, increase your conversion rate.